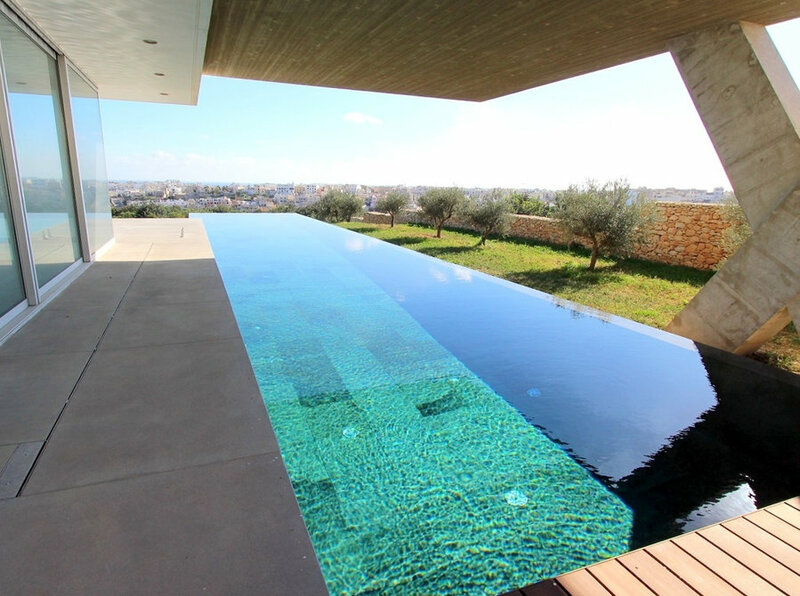 Excel Homes Real Estate Ltd is a leader in up-market quality property in both Malta and Gozo. Backed by a qualified management team with years of real estate experience, the Company thrives on successfully matching buyer requirements with seller expectations. Excel Homes takes great pride in delivering services of the highest quality and the team is always ready to go the extra mile to meet clients’ objectives. The Company has successfully built a network of contacts and strategic alliances with the country’s leading banks, tax and legal firms, Government entities, financial corporations, notaries, insurance agencies, architects and civil engineers, all of whom are able to assist and streamline any processes related to real estate transactions. Excel Homes has a selective portfolio of up-market quality properties that vary from time to time. Quality does not necessarily mean expensive and luxurious. The Company seeks to enlist any type of property, from the smallest designer apartments to imposing grand palazzos. The defining factor is simply value. If the property is of any value, then it will be enlisted in the database. Excel Homes has a vision to be the real estate advisor of choice in the markets it serves and to seek out new markets and opportunities for clients and take an entrepreneurial approach to delivering value. Excel Homes Real Estate’s values capture the commitment not only to ethical, professional and responsible conduct, but also to the essence of real estate success, what is referred to as “an entrepreneurial value-embracing approach”.